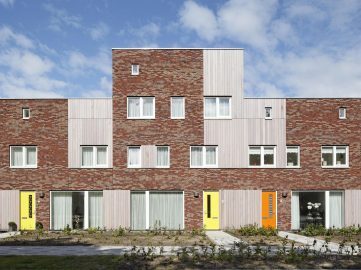 In Steenwijk, a special apartment building has been built. 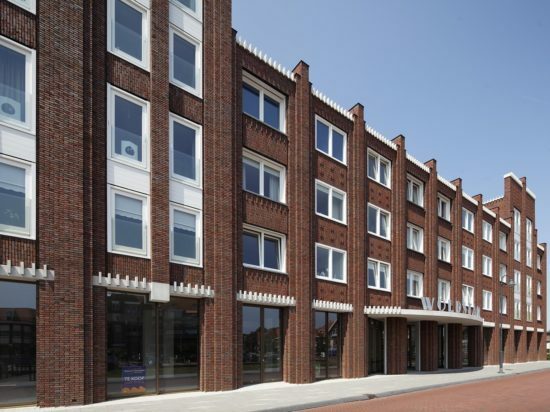 The design was inspired by the ‘Amsterdamse School’ and the Scheepvaarthuis in Amsterdam. 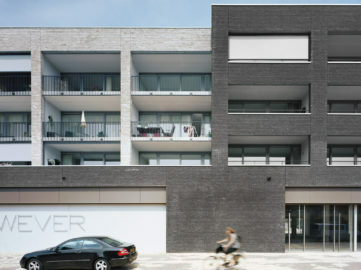 The building consists of four storeys with 25 rental apartments. Two penthouses have been constructed on the top floor. The bottom floor is intended for two shops. 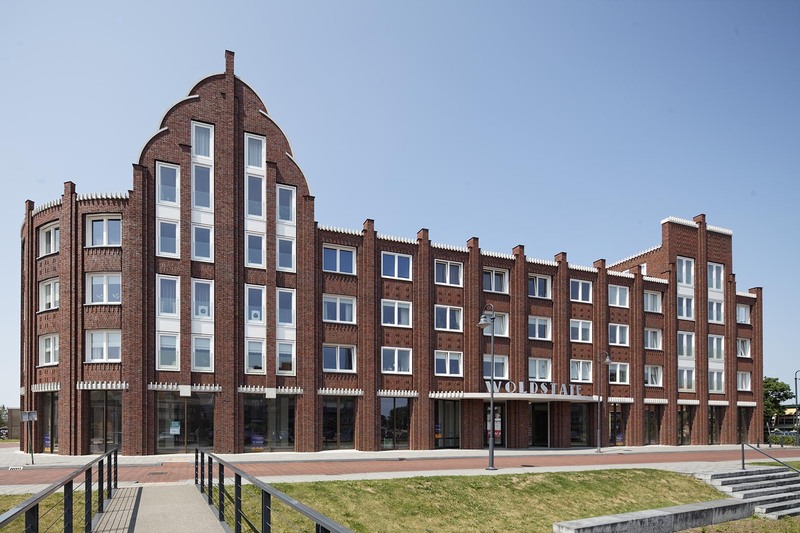 The style characteristics of the Amsterdamse School are reflected in the vertical lining and rich detailing with ornaments and piers. 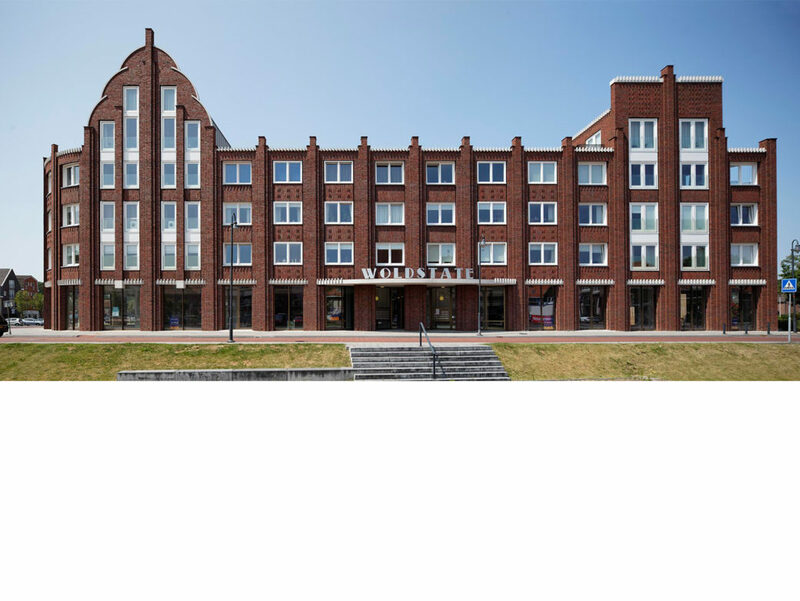 The ornamental masonry and brick lines give the building a strong monumental character. 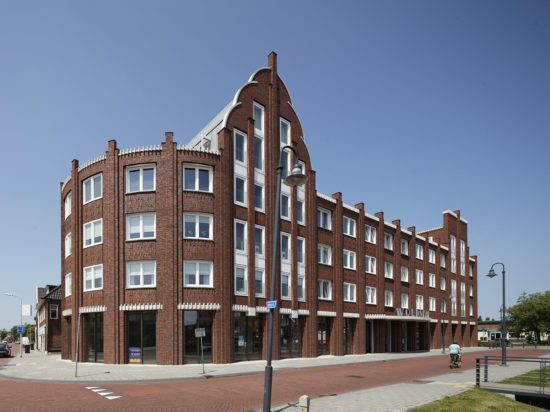 The building is also an homage to the sculptor from Steenwijk, Hildo Krop. 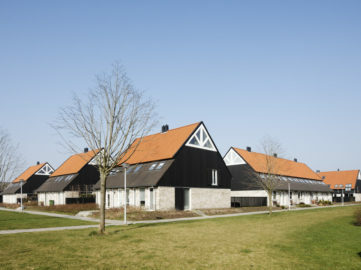 His work can be found in the many buildings and bridges in the Amsterdamse School-style. 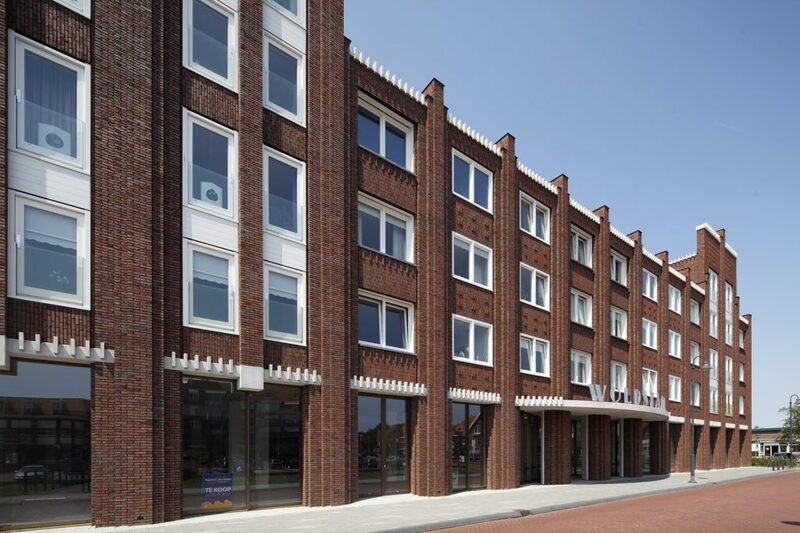 The building has been designed in the same style and therefor refers to Krop’s sculpture art. 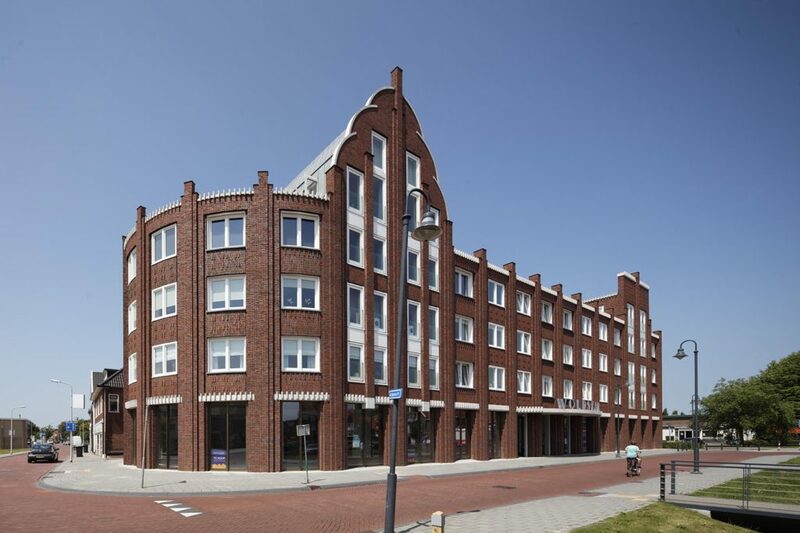 architect: Arnoud Olie / client: Woonconcept Vastgoed / contractor: Bouwbedrijf Nimberg B.V.